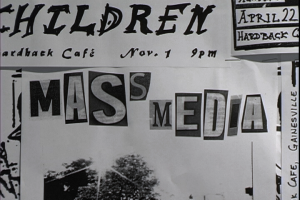 What are your thoughts about mainstream media, alternative media and DIY culture? In this episode Rachel states: “Our culture is being sold to us at this point instead of us creating it for ourselves. This belief is part of why this film was made and is being released for free online and last but not least why it’s asking YOU to participate and create your culture by making your own response videos. Let’s tell OUR stories together. Watch from the beginning to find out who these women are and why they’re discussing these subjects. But feel free to just watch whatever subject interests you.